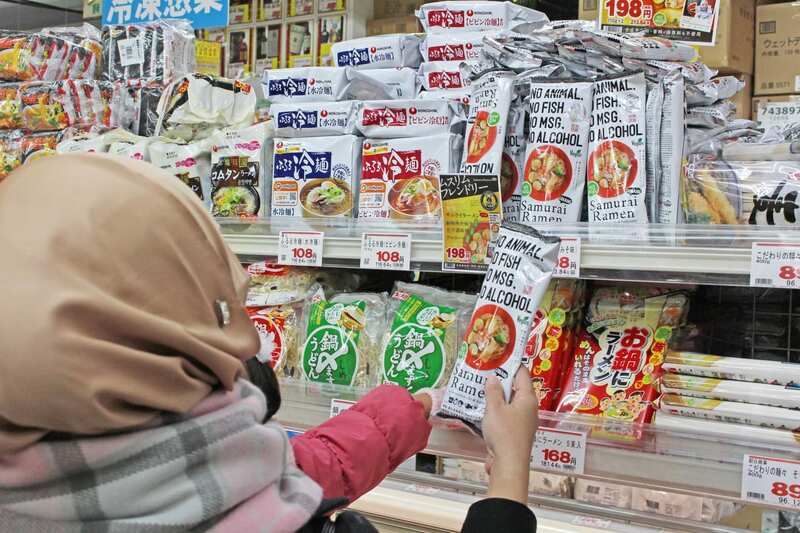 Most of Muslim tourists are coming to Japan together with spouse, number of families, as well as with friends. Looking for a comfy spacious accommodation where you can have a splendid experience, feeling like home even though you are away, is one important aspect to have unforgettable memories in travel destination. Knowing the demand, we are looking for accommodation service that will meet the needs. Then here it is! 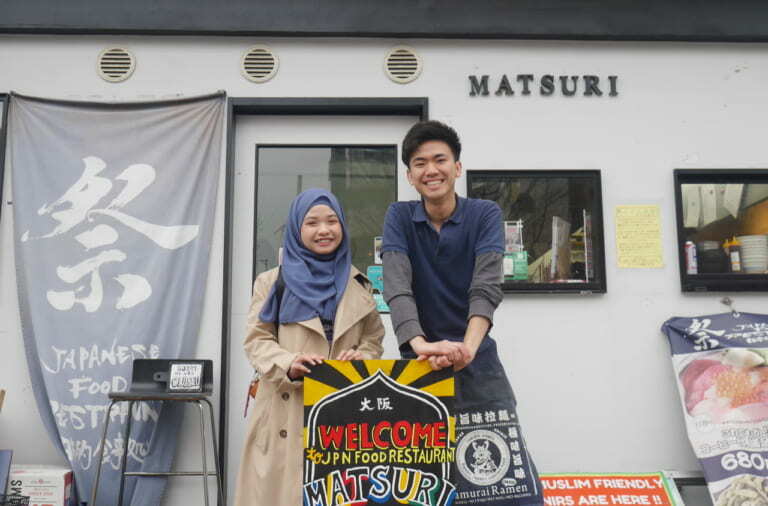 We met MIMARU TOKYO UENO INARICHO (Ueno area, Tokyo) which has service and equipment to answer the needs, and with lovely muslim friendly services! 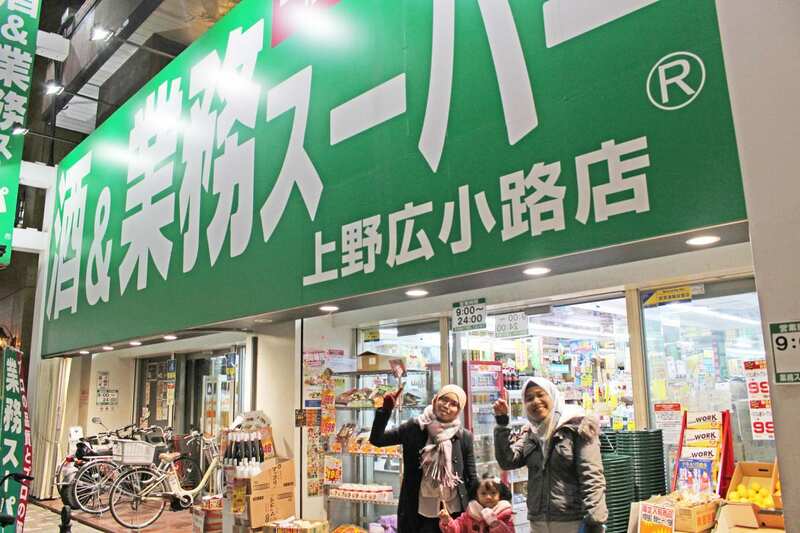 Shopping at nearest local supermarket and cook local food, enjoying as you are at home, we experienced it all at MIMARU TOKYO UENO INARICHO ! 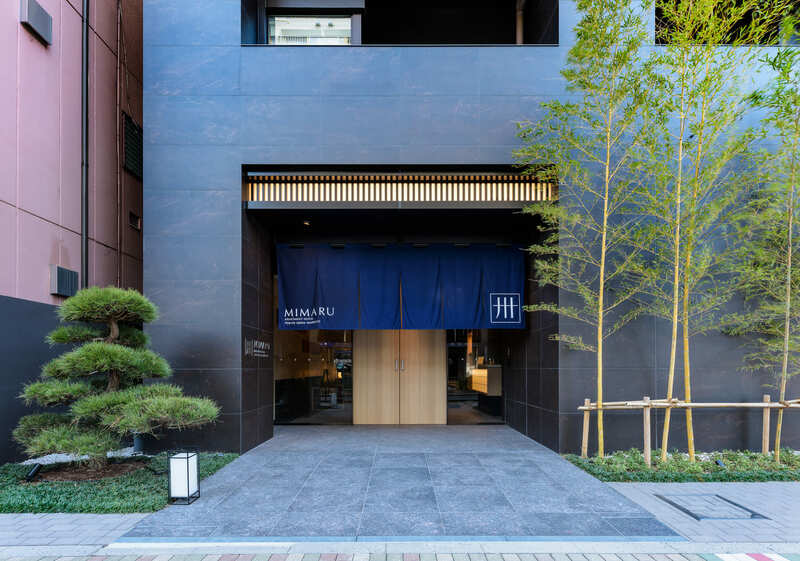 Easy access with 3 min walk from Inaricho station (exit 3) on Ginza Line or 5 min walk from JR Ueno station (Iriya exit) in the center of Tokyo, MIMARU TOKYO UENO INARICHO offers a convenient yet muslim friendly accommodation where you can experience “modern meets traditional” in each rooms. 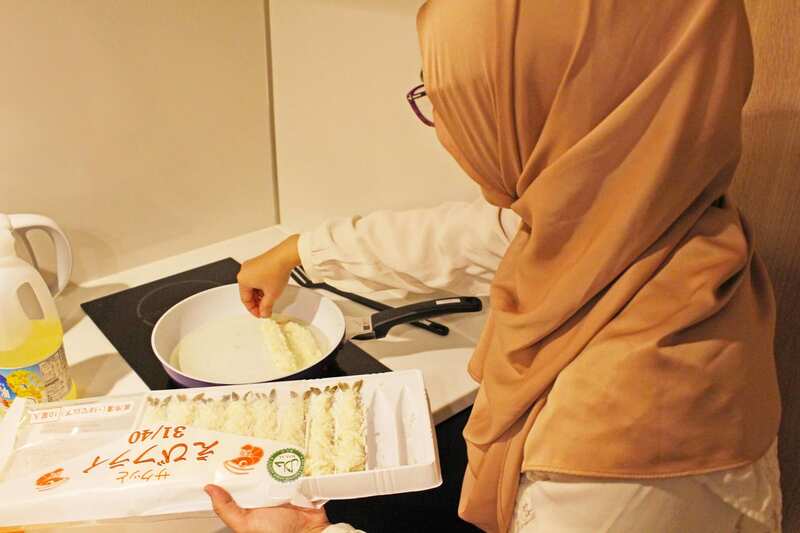 Would like to make your own food, maybe suddenly miss home country meals, and need kitchen to cook? With spacious room to enjoy precious time with families and friends? 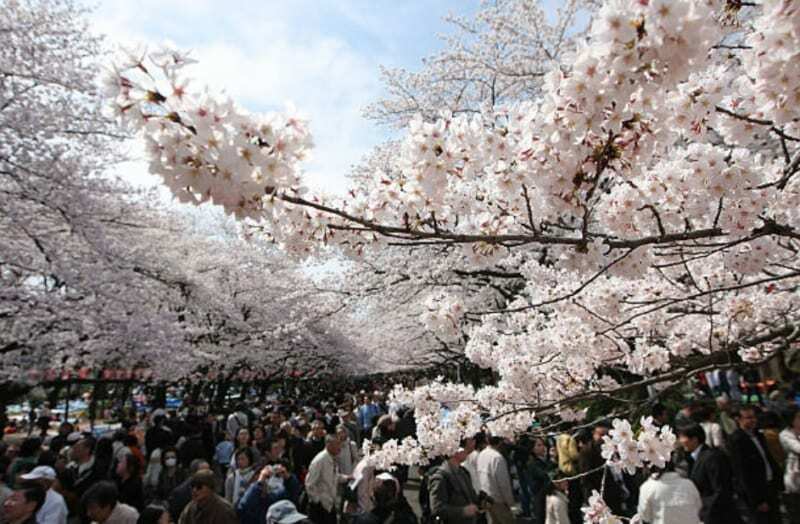 So yes, MIMARU TOKYO UENO INARICHO is definitely the choice! We arrived at MIMARU TOKYO UENO INARICHO to check in. 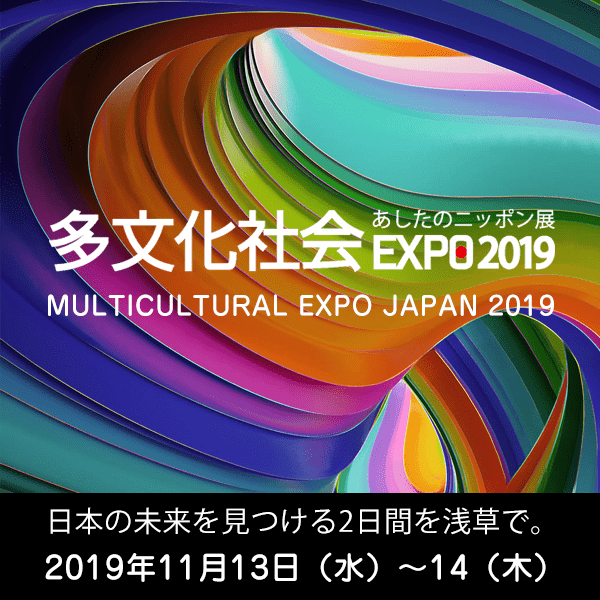 They are able to support in multilanguage. 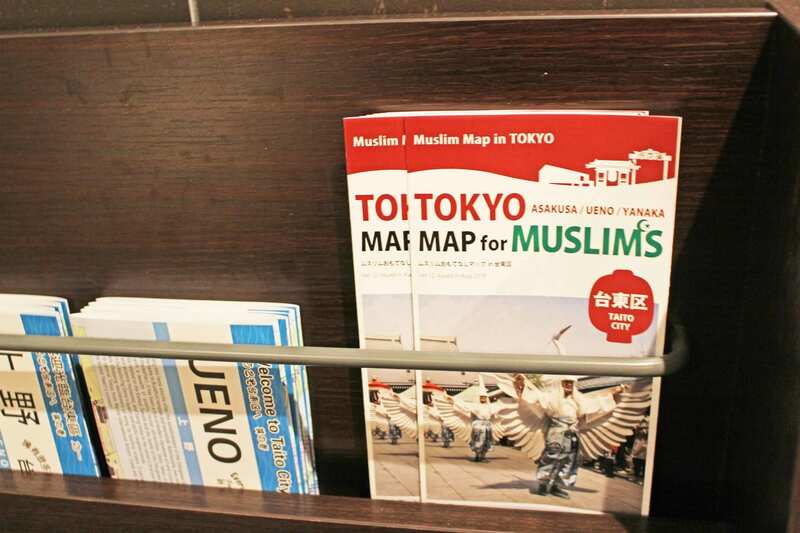 We found TOKYO MAP for Muslim there! There are a lot of interesting places nearby which we would like to visit later! 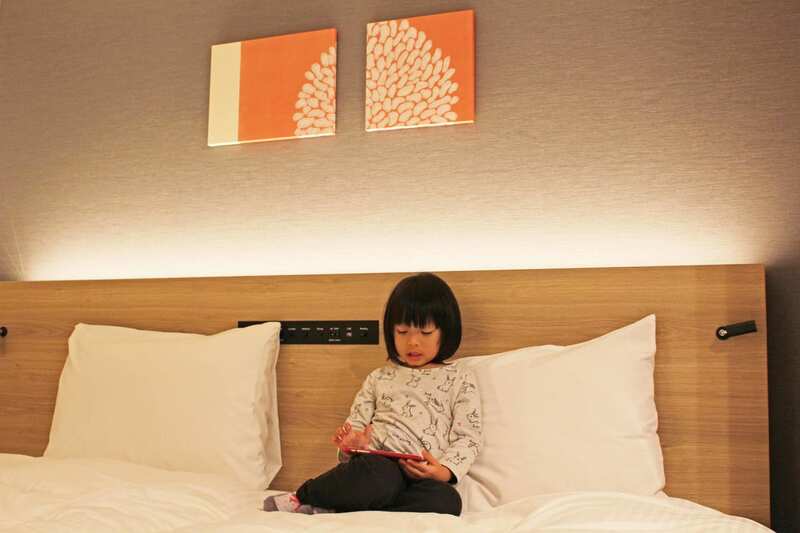 both can accommodate up to 4 people (2 children under 6 years old stay for free when sharing with their parents) . 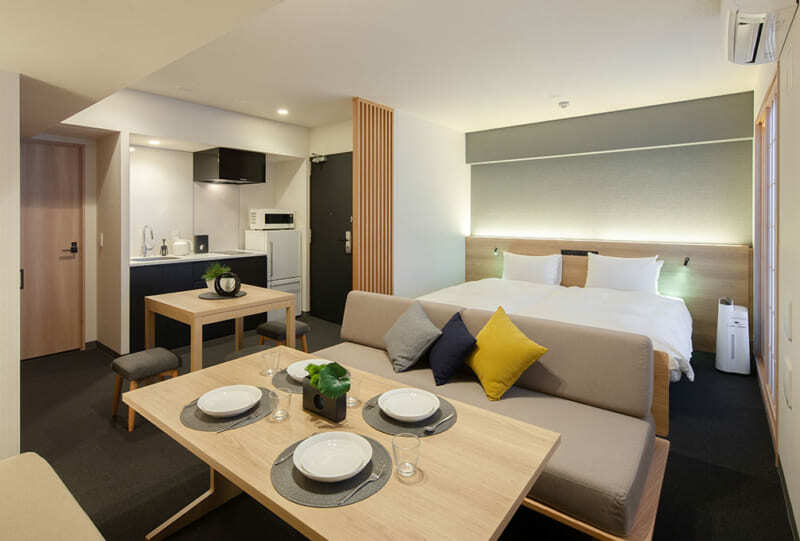 Deluxe with sofa beds costs start from 25,000 yen and Japanese deluxe with futon costs start from 26,000 yen, both are price per room (4 person) per night including tax (may vary according to season). 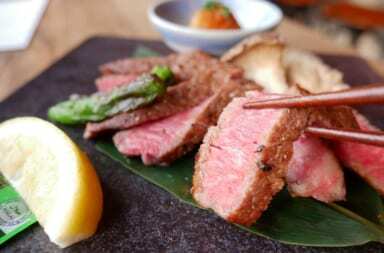 This time we booked for Japanese deluxe with futon room. Arrive to the room, we were overwhelmed with how spacious and clean it is! 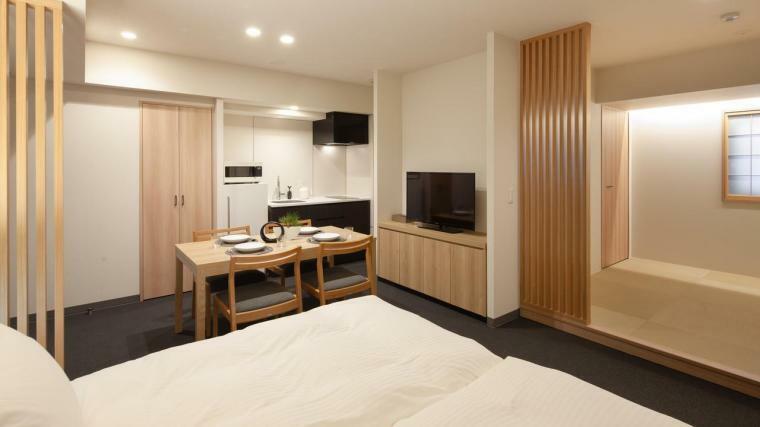 Tidy and neat kitchen attached in the room equipped with microwave, fridge, and kettle, with two fluffy huge beds and a beautiful Japanese-style space with tatami and Japanese traditional decoration. Even our little girl can’t wait to get in to the bed. But hey, only two beds? But we are four with one kid. Don’t worry! 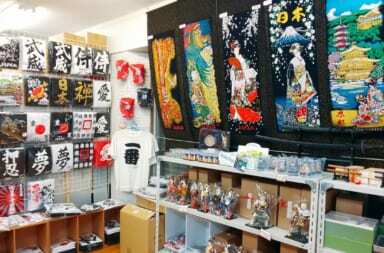 Since MIMARU TOKYO UENO INARICHO is dedicated for guest in group, they have all necessary things equipped. 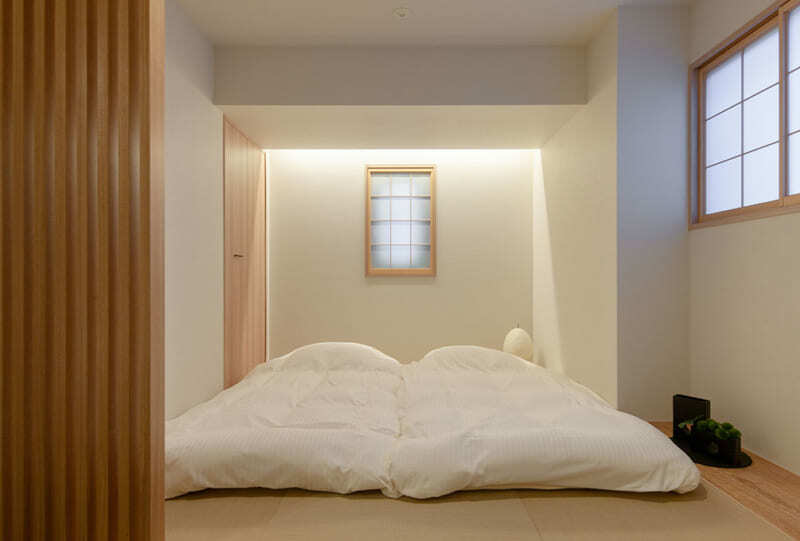 Besides of beds, there are two futons to sleep at the tatami space! You can feel how “modern meets tradition” at the same time! Experience sleep on Japanese style futon! 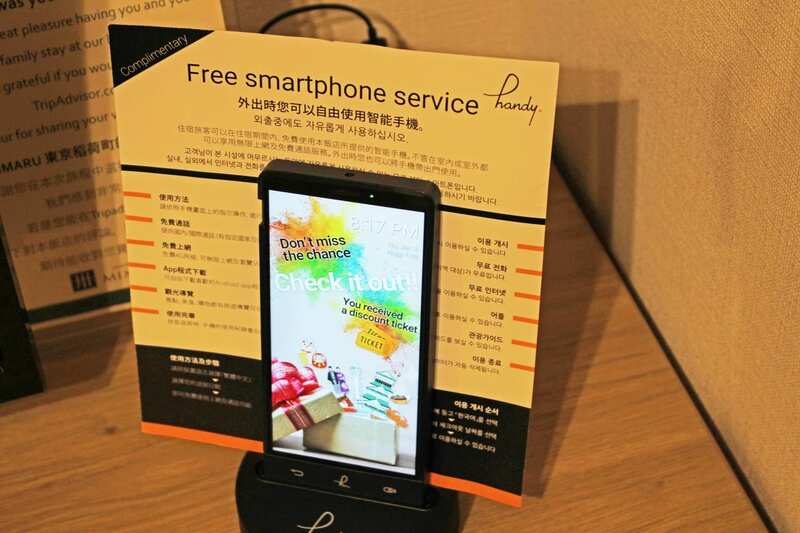 Furthermore, each room comes with free Wi-Fi and free smartphone service! 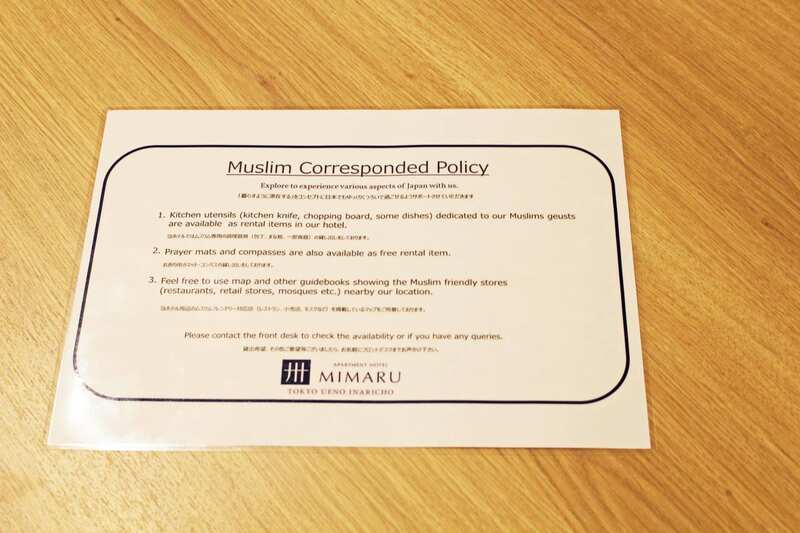 Since kitchen attached in each room and consideration of Muslim guests, MIMARU TOKYO UENO INARICHO provides cooking and table ware special for halal cook. 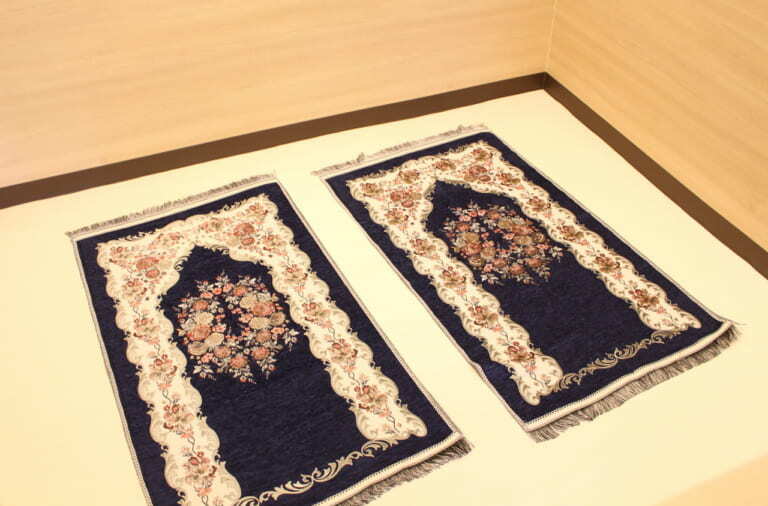 Also, you can rent prayer mats and compass too! In the room, we did pray in the tatami space! Such a great experience to perform pray in Japanese-style room. 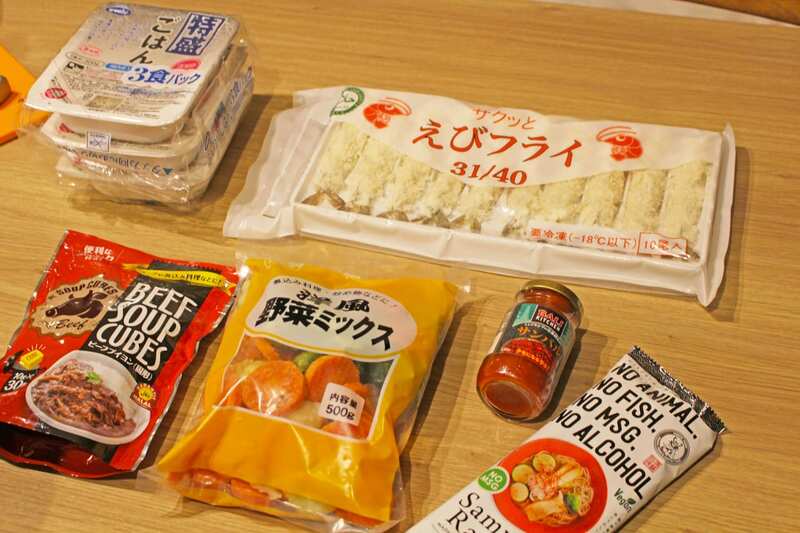 Got excited, we put our luggage in the room and went to supermarket to buy some food for dinner. 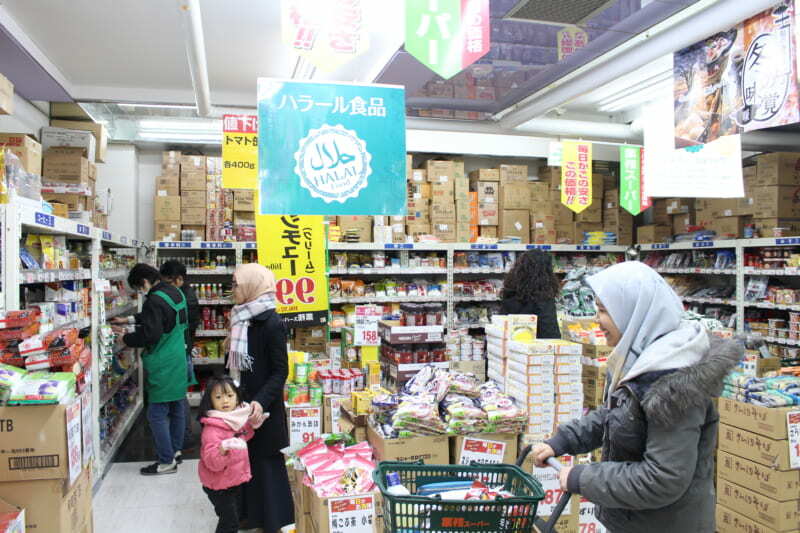 Do you know that Gyomu Super, one largest supermarket in Japan which has a lot variety of halal foods, is available near the hotel? 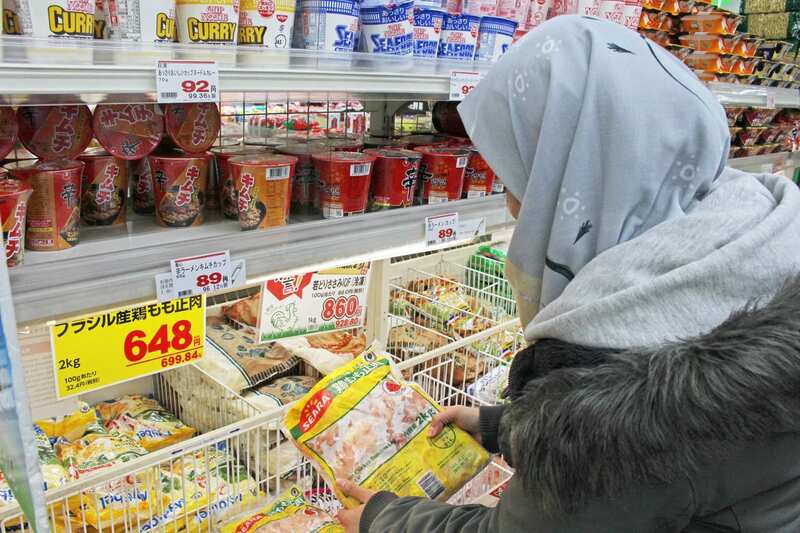 There you can find halal meat (chicken, beef) as well as halal Japanese seasoning, so you can make not only home country’s food, but also Japanese food! Back to the hotel, we started to cook dinner. 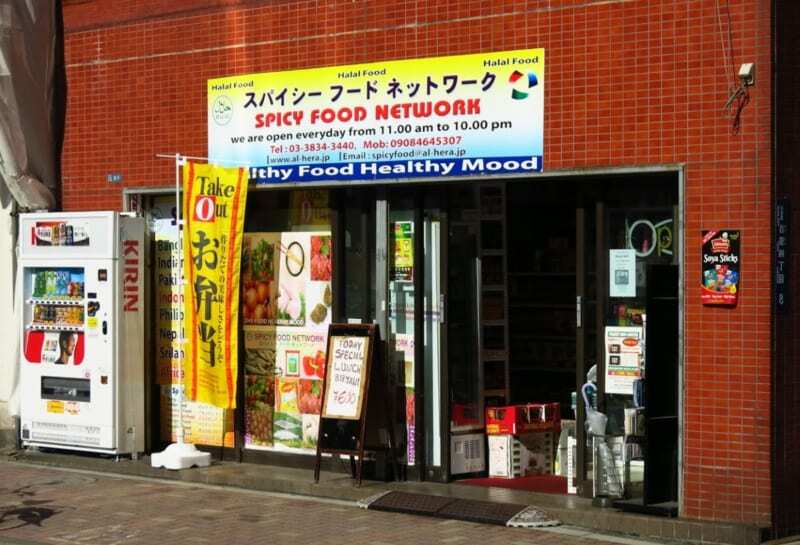 As we mentioned above, they have halal-only, clean and complete cooking and table ware. This time our menus are ramen (using Samurai Ramen! 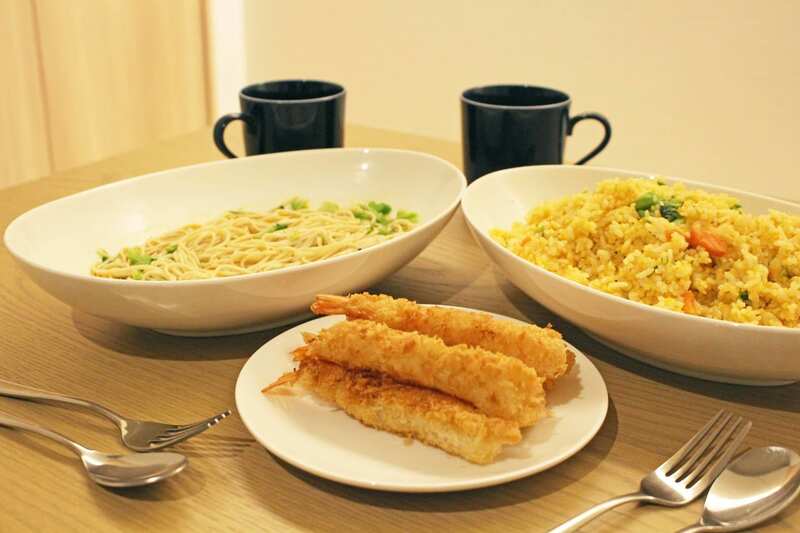 ), Indonesia’s nasi goreng, and fried shrimp! At the tatami space, there are square table with cushion where we can enjoy the meals. 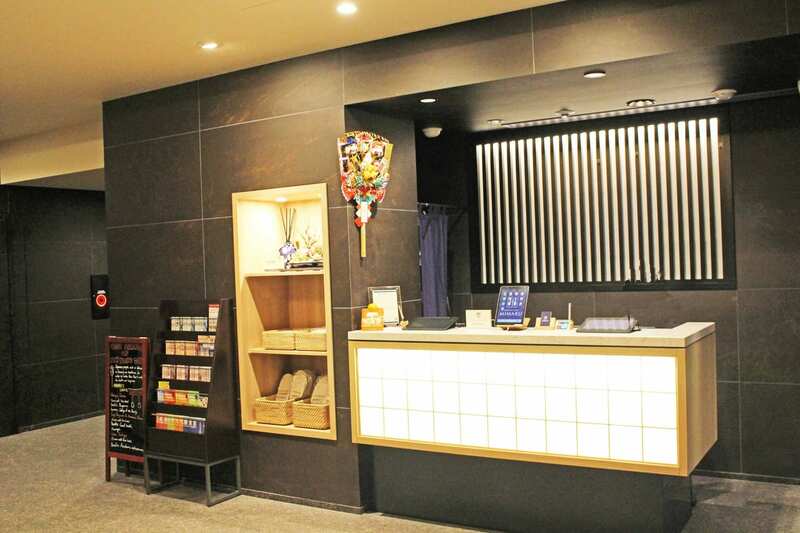 It feels so international, where we enjoyed both Japanese and Indonesia foods, in a Japanese-style room! 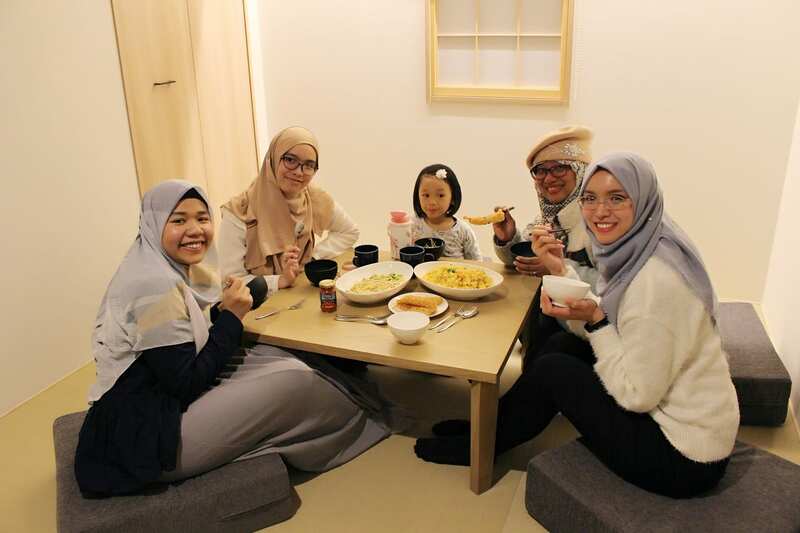 After enjoying the meals and still in the tatami space, we lay out the futon and enjoying togetherness while having girls talk. 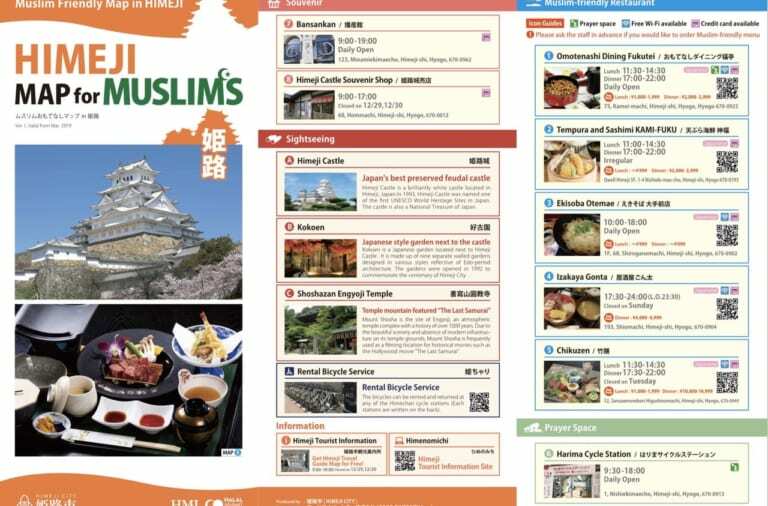 Since it is located in the popular Ueno area, there are a lot of entertainment and sightseeing spots nearby, as you can find from Tokyo MAP for Muslims. 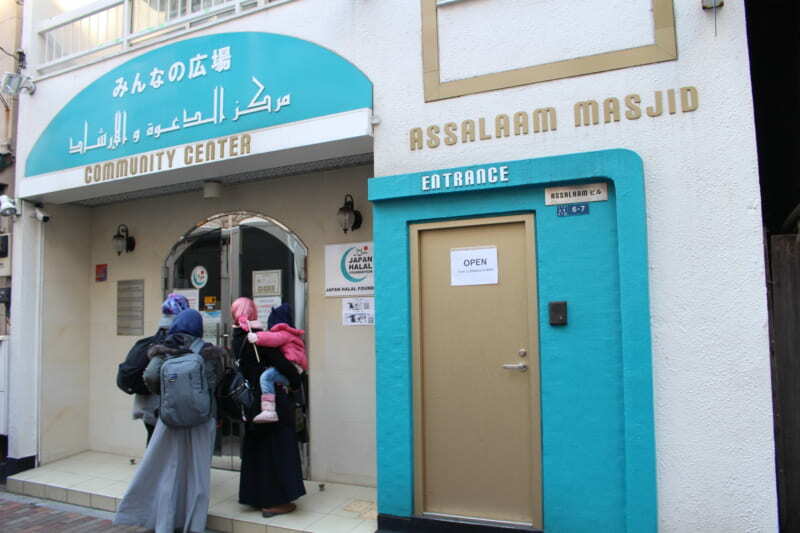 This time we were able to visit Assalaam Masjid where you can do pray while get connected with Muslim residents. 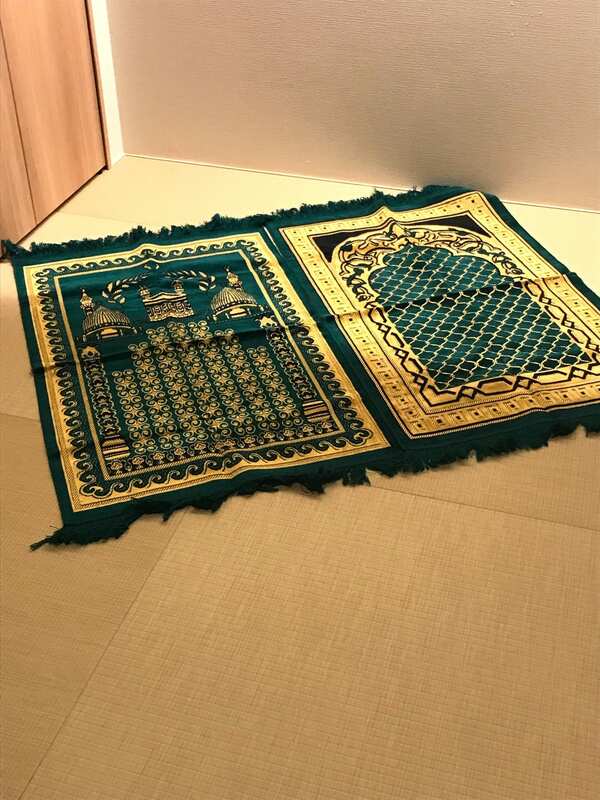 For men, you can do Friday pray here too (pray time may vary according to season). 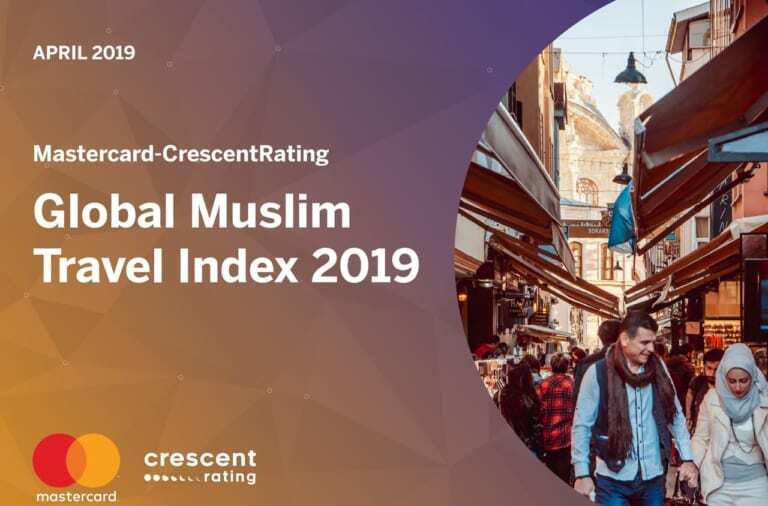 A few minutes away from the mosque, there is Ameyoko, a busy market with slightly narrow street filled with abundance of products, from raw foods and fruits, until bag and miscellaneous items which is quite popular among Muslim tourists. 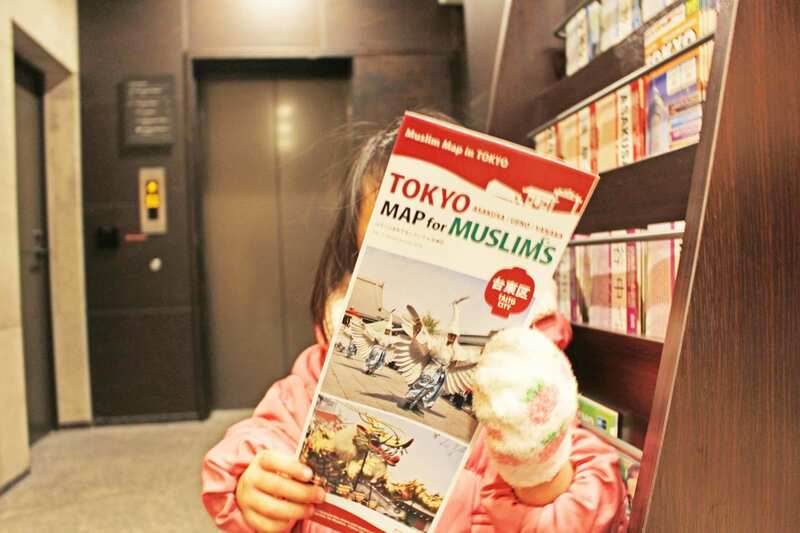 We found about Ameyoko through Tokyo MAP for Muslims! 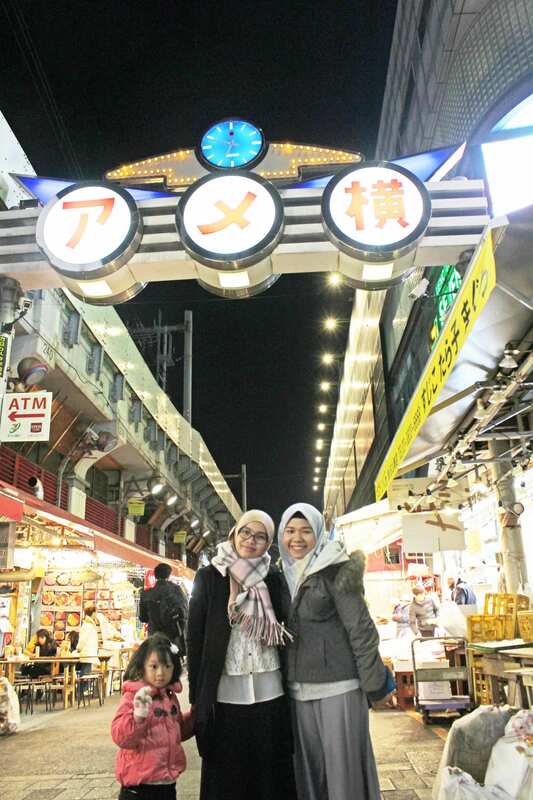 Don’t forget to take picture in the entrance of Ameyoko! Nearby the Ameyoko market, there is a huge Ueno Park which is well-known with its beautiful cherry blossom during end of March to beginning of April that calling a crowd of both foreign and domestic tourists that come in droves to do hanami (literally means “flower viewing”, a Japanese traditional custom of enjoying transient beauty of flowers). We had pleasant experiences at MIMARU TOKYO UENO INARICHO. Why don’t you enjoy it like we did? Reservation can be made through link below.